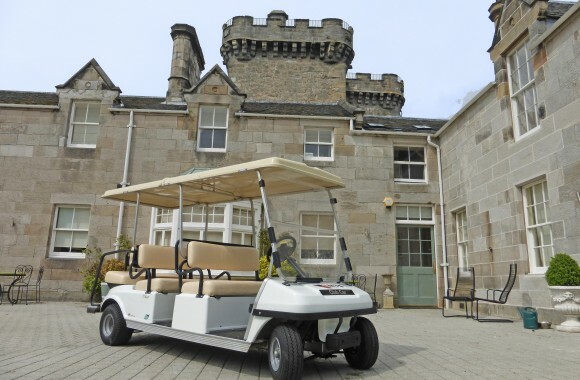 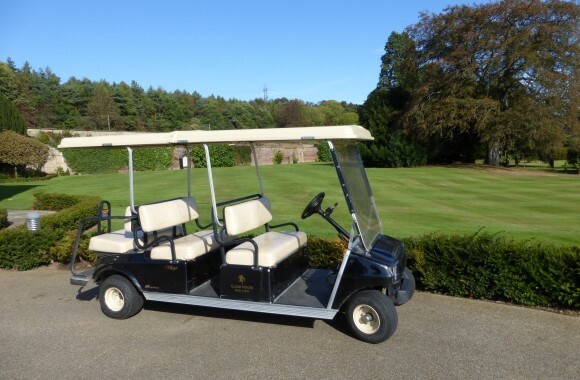 Capable of carrying up to six people at once the Villager 6 is a great choice for transporting guests around your resort. 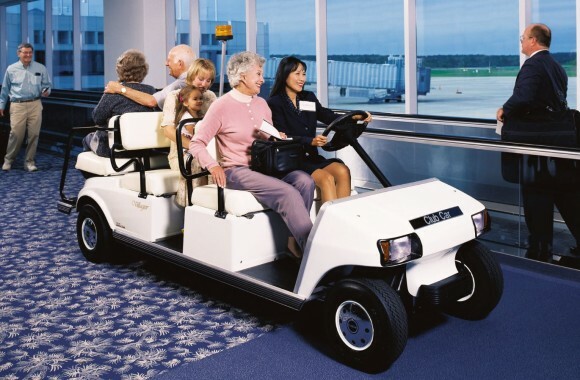 The rear seat can optionally be swapped out to provide expanded cargo capacity, perfect for luggage and other items. 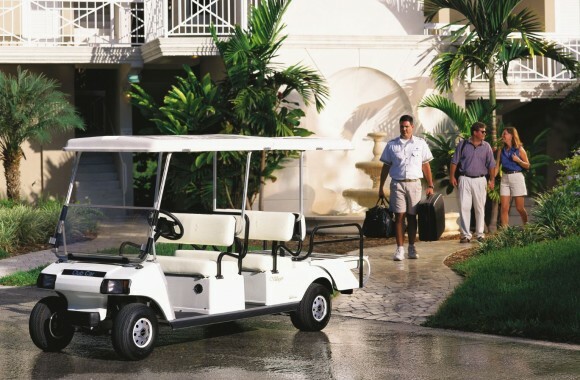 The Club Car IQ Plus System™ delivers a 48-volt platform and advanced drive train technology. 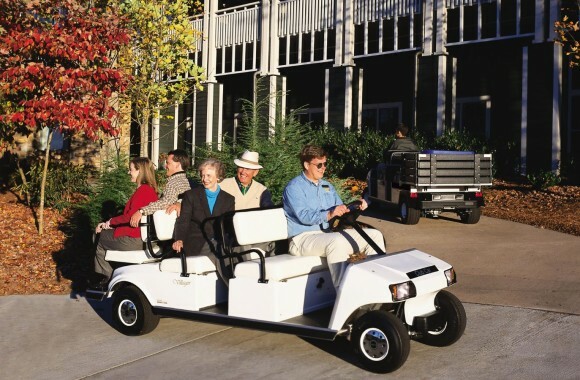 IQ Plus System™ provides best-in-class programmable speed between 8 and 17 mph, superior energy management, usable range and service capabilities.